Lyndall is using Smore newsletters to spread the word online. Kompetisi Siswa is an annual Indonesian writing competition for NSW schools, sponsored by the Australia Indonesia Association of NSW (AIA NSW) in conjunction with the Modern Languages Teachers Association of NSW (MLTA NSW) and the Indonesian Consulate, Sydney. The competition is open to all students of Indonesian in NSW, from Kindergarten to Year 10. Each Stage is given a different topic and format for submitting entries. Entries are coordinated by the Indonesian teacher. Prizes for first place, second place and highly commended are generously donated by the Australia-Indonesia Association of NSW. All students will receive a certificate of participation from the MLTA of NSW. Each participating school will receive a certificate of appreciation from the NSW Consulate General of the Republic of Indonesia. There is a limit of six entries per category (Years 1-2, Years 3-4 etc) per school. An entry form for each student must be attached to each entry. Entries will be returned to schools after judging. A Permission to use students’ work form must also be submitted for each student. All work must be the student’s original material (including images, audio, video and text). If students are using software such as Microsoft PowerPoint to create their entries, the teacher must ensure that copyright has been discussed with the student and acknowledged appropriately in the work. The entries are judged by a panel consisting of representatives from the AIA NSW, the MLTA NSW and the Indonesian Consulate. 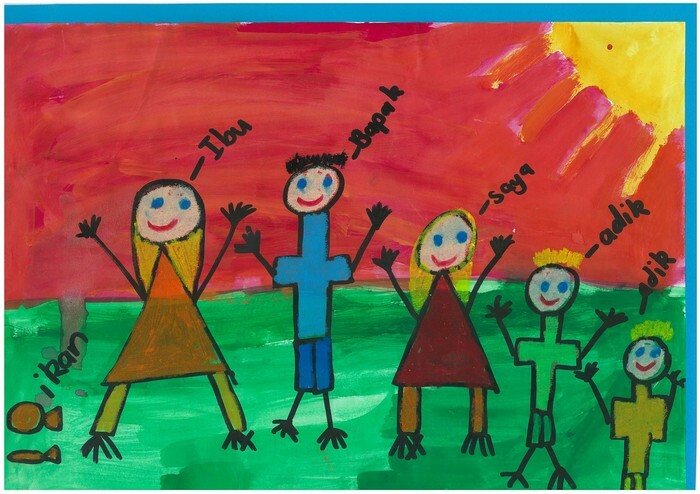 Create an illustrated booklet/digital presentation with text in Indonesian introducing yourself and your family to an Indonesian friend. Create an illustrated booklet/digital presentation with text in Indonesian promoting your school to students at a sister school in Indonesia. 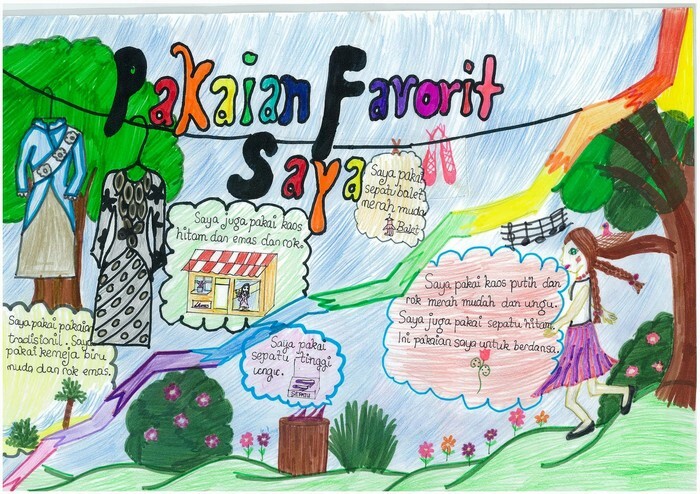 Create an illustrated booklet/digital presentation with text in Indonesian promoting your town/local area to students at a sister school in Indonesia.